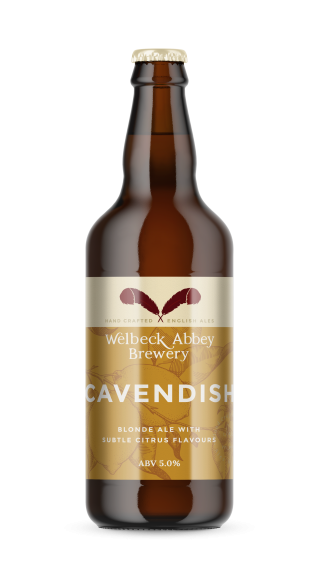 Our Cavendish is a beautifully balanced blonde with subtly grapefruit aromas complimenting a biscuit-sweet Propino malt backbone. 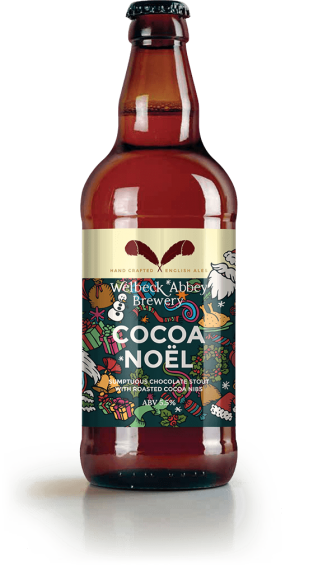 Roasted cacao shells are a waste product generated from the artisan chocolate making process. These crisp and delicate shells hold fragments of flavoursome cocoa nibs which we include in the mashing process. This festive stout has an unctuous velvety-smooth mouthfeel, balanced with the subtle aftertaste of bittersweet dark chocolate.